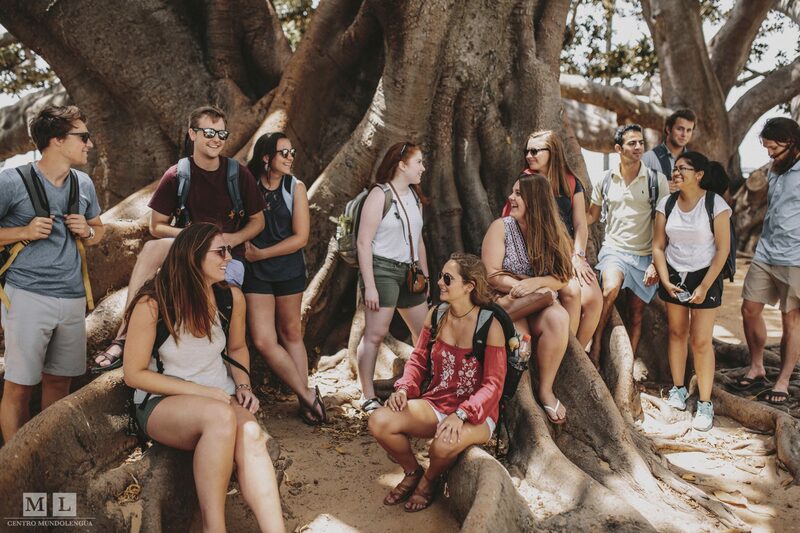 When studying in Spain, students have a tremendous opportunity to travel around the country, and the entirety of Europe, for that matter. 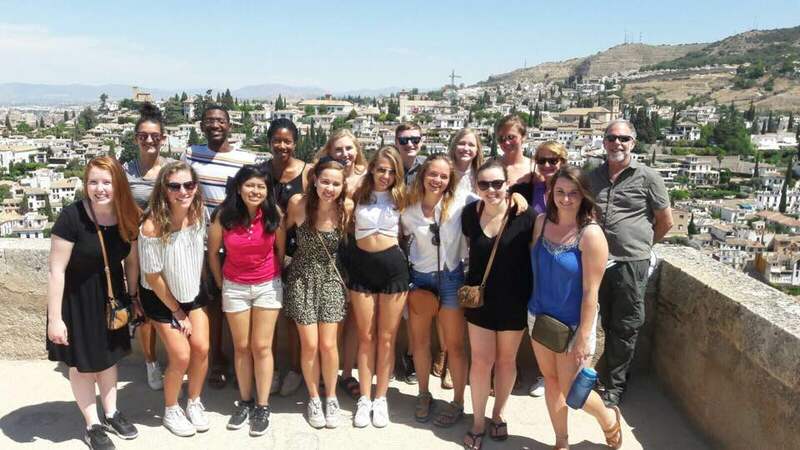 In fact, MundoLengua’s programs include excursions within Spain to avail students to those opportunities. 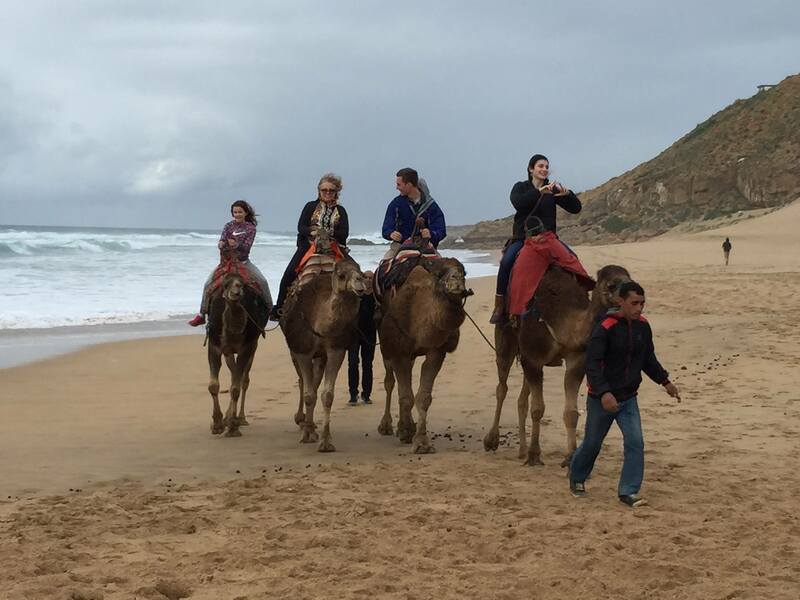 Students studying abroad in Cadiz might go to Sevilla, Granada, and even Morocco. Each of those locales exhibits an unbelievable amount of history and possesses a unique character. 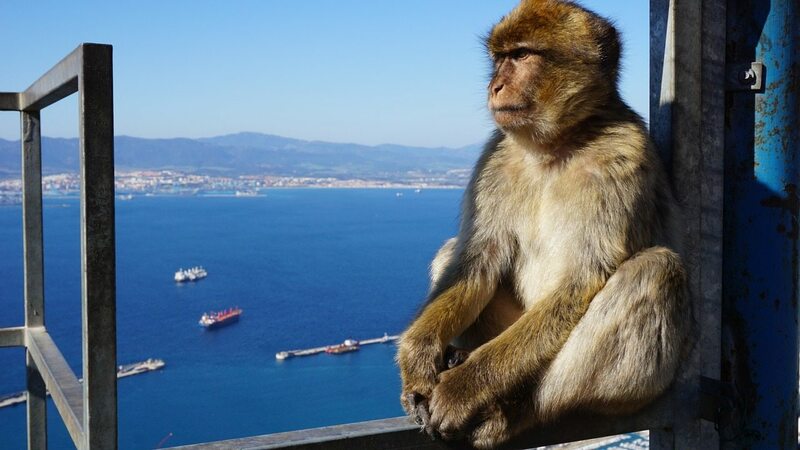 Let’s hear from some students studying abroad in Cadiz with us who have just spent time there! Philip Grotz, from the College of William & Mary, was studying abroad in Cadiz with Centro MundoLengua from May 19th, 2017 until June 25th, 2017. 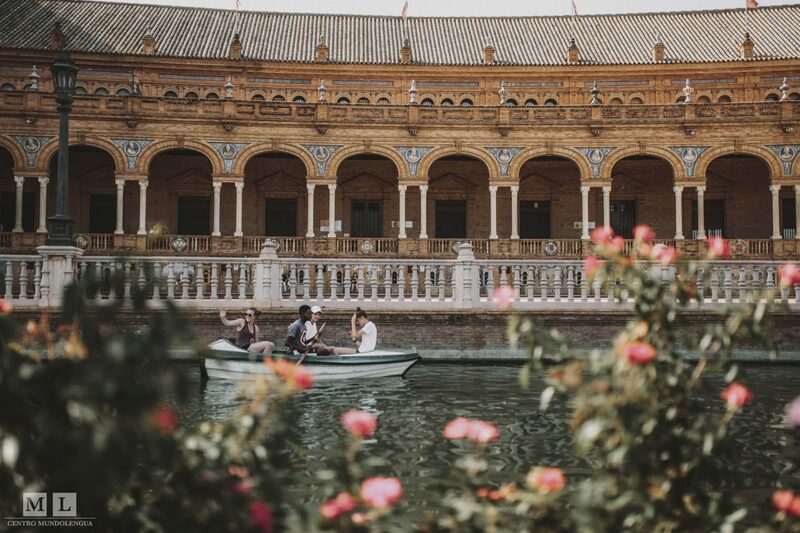 “One of my weekends off, I went on an excursion to Sevilla. I knew very little about the city before going except that once there was an important barber who lived there. Since going, I learned that Sevilla is the second-most popular city in Spain for tourists, topped only by Barcelona. Something that not everyone knows about Sevilla is that it happens to be the birthplace of the famous Spanish Painter Diego Velázquez. If you ask around, you might be able to find the house where he was born. Sevilla´s cathedral also happens to be the final resting place of Christopher Columbus. Being able to witness so many years of history was just one of the things that made the cathedral my favorite part of seeing Sevilla. Between the other relics kept there, the architecture, and the amazing view from the second highest point in the city (after the new tower hotel) it’s a truly unforgettable experience. Compared to Cádiz, Sevilla is much more like a city. There are streetcars, more avenues, larger parks and plazas, more tourists, etc. With more tourists, the shopping options are more varied and stores have more competition, so there are plenty of opportunities to find art or souvenirs at good prices. Andrew Sypniewski, from the University of South Carolina, was studying abroad in Cadiz with Centro MundoLengua from May 27h, 2017 until June 25th, 2017. Jeff Curtin, from the University of South Carolina, was studying abroad in Cadiz with Centro MundoLengua from May 27h, 2017 until June 25th, 2017. Renee Linden, from the College of William & Mary, was studying abroad in Cadiz with Centro MundoLengua from May 19th, 2017 until June 25th, 2017.